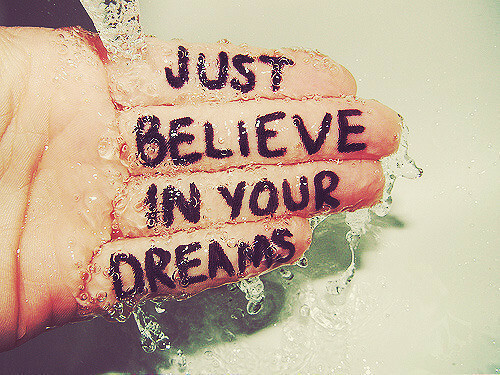 Belive In Your Dreams. Nice =). Wallpaper and background images in the 白日梦 club tagged: daydreaming dream belive hope trust yourself hand water.